Montgomery, AL— Today Governor Bentley held an “all hands” meeting with policy makers, state agency officials, water experts, representatives of the Alabama Water Agencies Working Group (AWAWG) and other stakeholders to outline next steps in developing the state’s first comprehensive water management plan. Members selected to serve on various AWAWG Focus Area Panels (FAPs) based on their expertise in water resource issues were briefed about the FAP process starting this fall, including expected outcomes and deliverables from FAP discussions. Members are responsible for developing strategies within the various FAP subject areas, which include local and regional planning, protecting instream flow, permitting, riparian rights and other legal issues, and incentivizing water conservation, efficiency and reuse. FAP members will deliberate key issues and submit reports to the AWAWG with results and recommendations for water resource management. 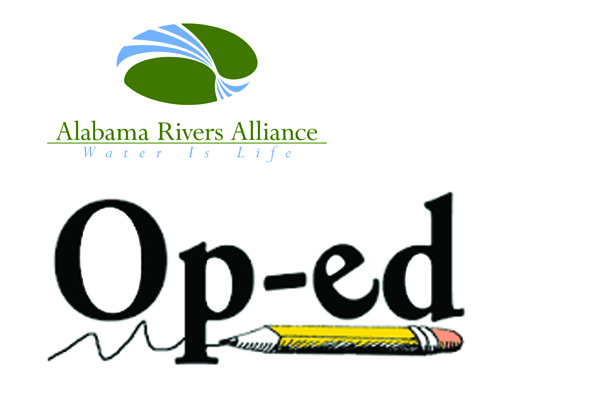 The Alabama Rivers Alliance (ARA) and the Southern Environmental Law Center (SELC), along with other citizen groups and water users, have long advocated for developing a water plan to strengthen Alabama’s position for negotiating its water needs, while improving protections of its water resources for current and future generations. After catastrophic droughts hit the state in 2007, the Alabama Legislature formed the Permanent Joint Legislative Committee for Water Policy and Management to develop a sustainable plan for Alabama. 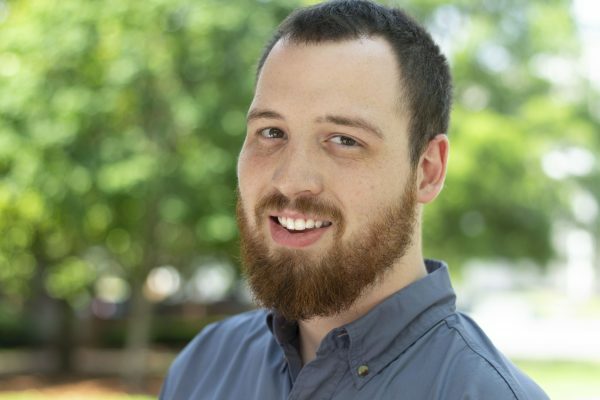 In 2012, Governor Robert Bentley tasked a group of state agencies to form the Alabama Water Agencies Working Group (AWAWG) and provide recommendations for an implementation plan, which were released in the Alabama Water Resources Management Policy Report in April 2014. Following this directive, ARA hosted nine water policy symposia across Alabama so that stakeholders could meet with AWAWG representatives to ask questions and give feedback. SELC and ARA will play a prominent role in stakeholder panels convened by the state this fall, using the opportunity to weigh in on policy issues and help develop potential legislation. 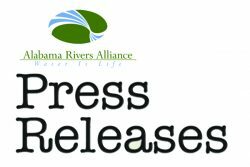 As AWAWG works to conduct assessments of Alabama’s water resources, ARA and SELC will continue to ensure that the state allocates sufficient resources to these efforts to ensure the successful development of the Alabama Sustainable Water Plan. 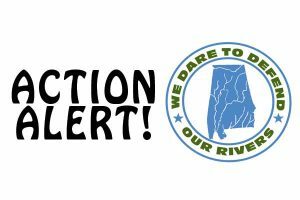 The Alabama Rivers Alliance is a statewide network of groups working to protect and restore all of Alabama’s water resources through building partnerships, empowering citizens, and advocating for sound water policy and its enforcement. Please visit www.alabamarivers.org for more information.